I'm using Quietfire Design stamps on the easel card. Hi Yogi! Very awesome card and the sentiments are precious, guess I need to hop on over to their store soon, lol. Thx for playing with us over at The Shoe! Both cards are very impressive. 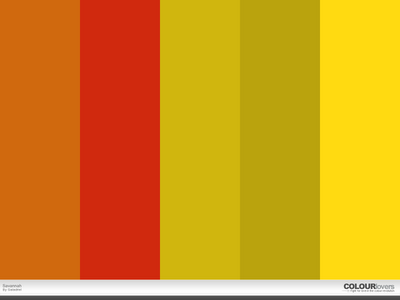 The colours are so rich looking. Hugs Mrs A.
beautiful cards... the colors are so rich and yummy! What a great card ... love the colour combination you have used and your creative stamping and inking is lovely! Thank you for sharing with us at Our Creative Corner!!! I love both of your cards, the second one a little bit better. Thanks for playing along with us at SFC. Gorgeous cards and great colours. Thank you for joining us this week at C.R.A.F.T Challenge with this wonderful creation. Getting time to do some browsing! Great cards and congrats on another Vamp Stamp publication, Super Star!! What a lovely card, I love the colour combination that you have used. Thank you for joining us at Totally Gorjuss this week and good luck. I hope you can join in the fun with us next week. 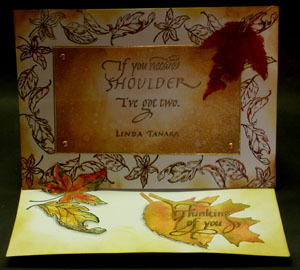 Great cards with a marvelous autumnal feel :) Thanks for joining our Die Cut Challenge at Card Makin' Mamas! I love all your leaves - especially the folded ones. Thank you for participating in Digi Doodle Shop's Best challenge this week! Your background is outstanding! The leaves add a good dimension to the card. Well, I'd be happy with them, too! The origami leaves on the second card are just exquisite. Both cards are beautiful! Yogi, this is so beautiful!! I love your design and origami leaf! Thank you for playing along at the FTTC. Lovely card beautiful autumnal feel to it! Such beautiful cards! I'm so glad that you joined us at Shelly's Images Tic Tac Toe Challenge and I hope we see more of your creations in the future! Beautiful card. I love the leaves. Thanks for joining us at SSDS with your beautiful card. 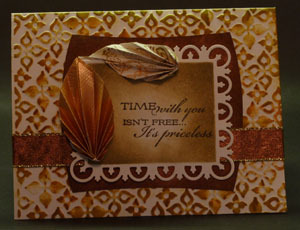 Gorgeous card and great autumnal colours. Thanks for joining us this fortnight at Craft Your Days Away in our autumn/fall challenge. Thanks for joining in our autumn challenge at Craft Your Days Away.